EOS New Adult green are synonymous to bright & beautiful green eyes. They are very vibrant and opaque enough to cover the dark eyes. 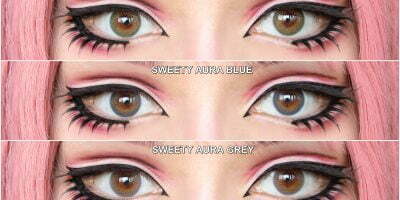 The lenses blend with your natural eye color hence the impact is perfect for both casual & cosplay needs. 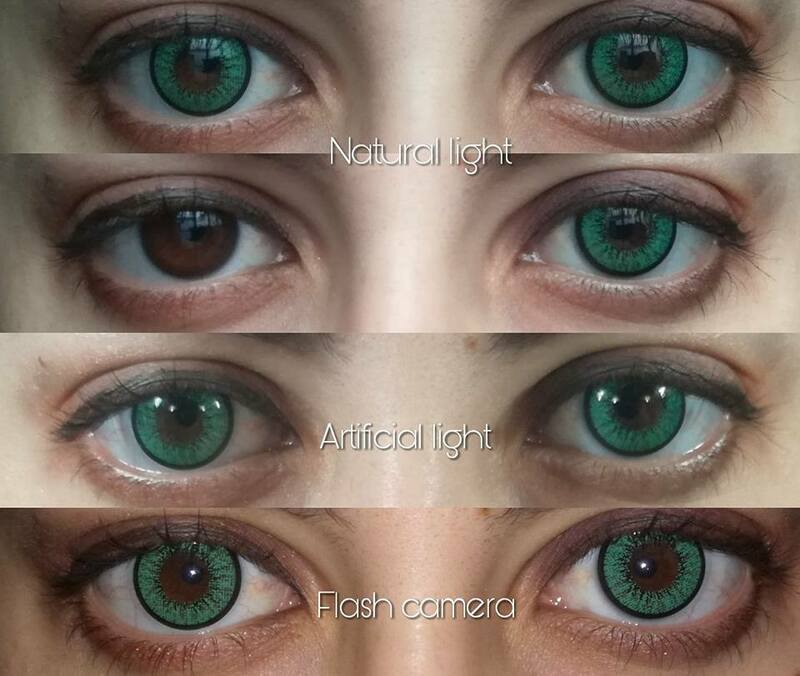 Unlike crazy cosplay lenses, EOS New Adult wont leave a painted effect but a natural-blending. 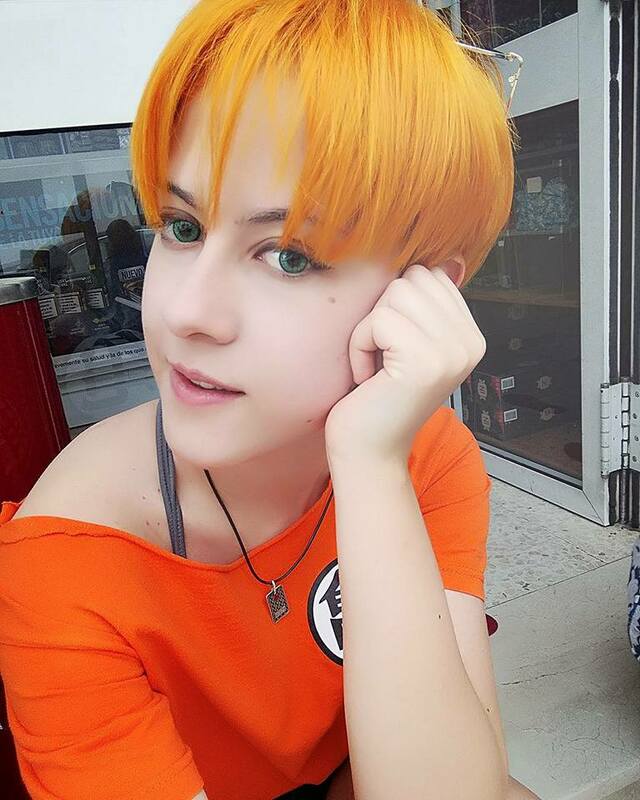 Find out what one of our cosplayer says about EOS New Adult green contacts.